GAP: Friends & Family Event Starts Now! Take an Extra 40% off + FREE Shipping! 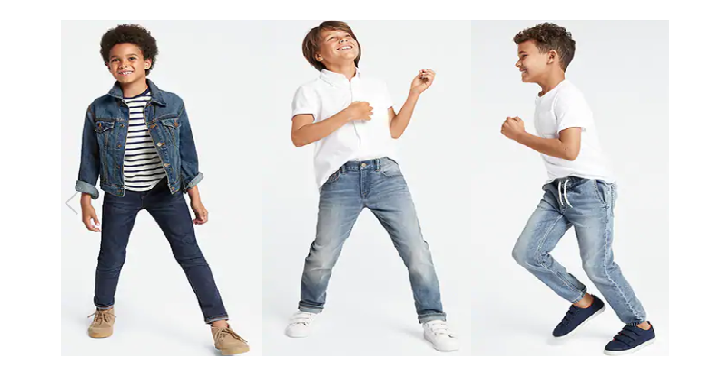 Now through August 6th, GAP is having their Friends & Family Event! That means you can take an Extra 40% off + FREE Shipping with coupon code FRIEND at checkout. This would be a great time to shop for the whole family. The coupon code will even work on some clearance and sale items as well. Happy shopping!